Be prepared to embrace your inner young lady with floral print dresses.This season’s florals come in soft pastel colours and vibrant hues, all of which are some variation of the garden theme. Take a loot at Patachou's parterre. 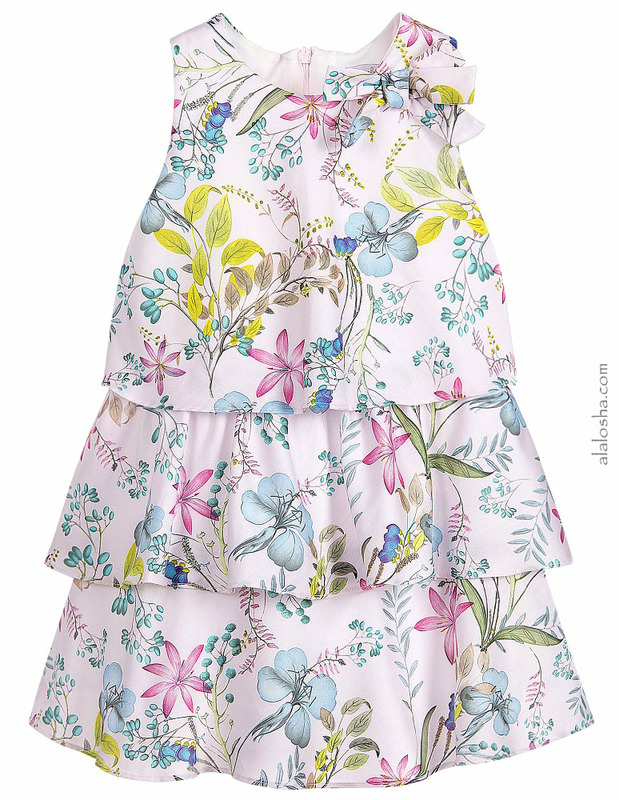 Girls pink cotton floral print dress by Patachou. 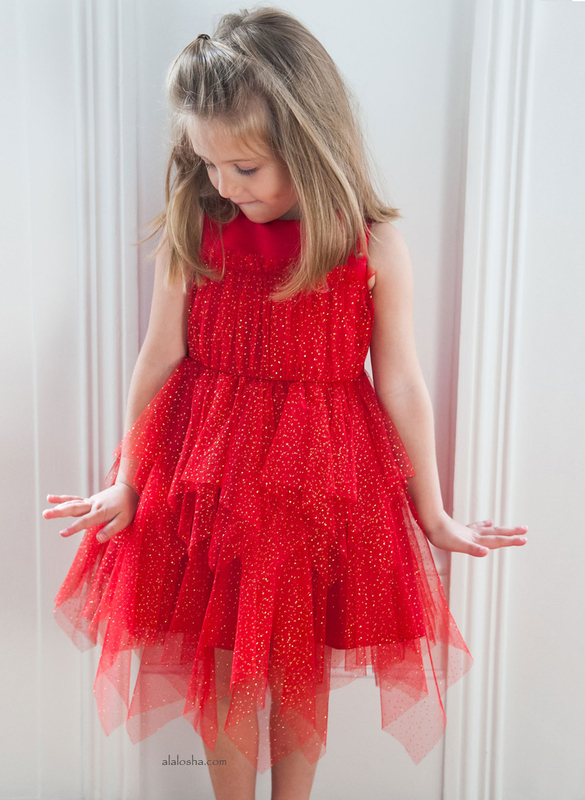 This pretty, A-line dress is fully lined and has a repeat floral print, with a bow on the left shoulder. 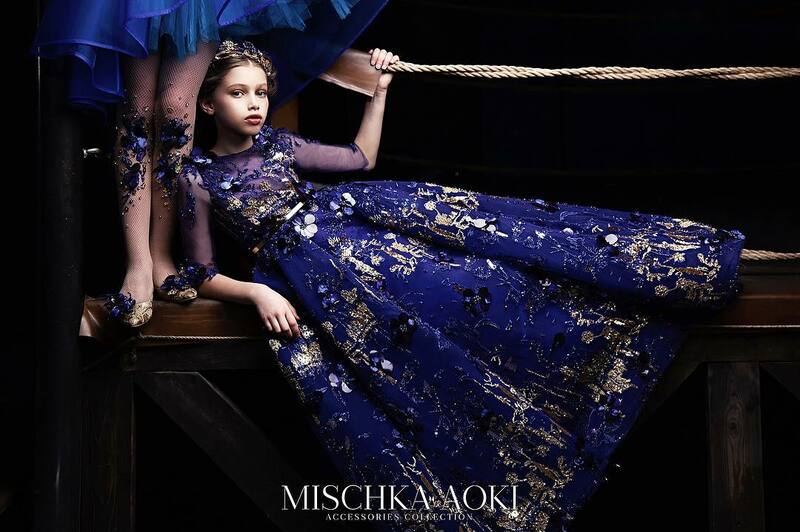 Falling in three tiers from the shoulder and fastening with a concealed zip. Girls pale blue cotton dress by Patachou. 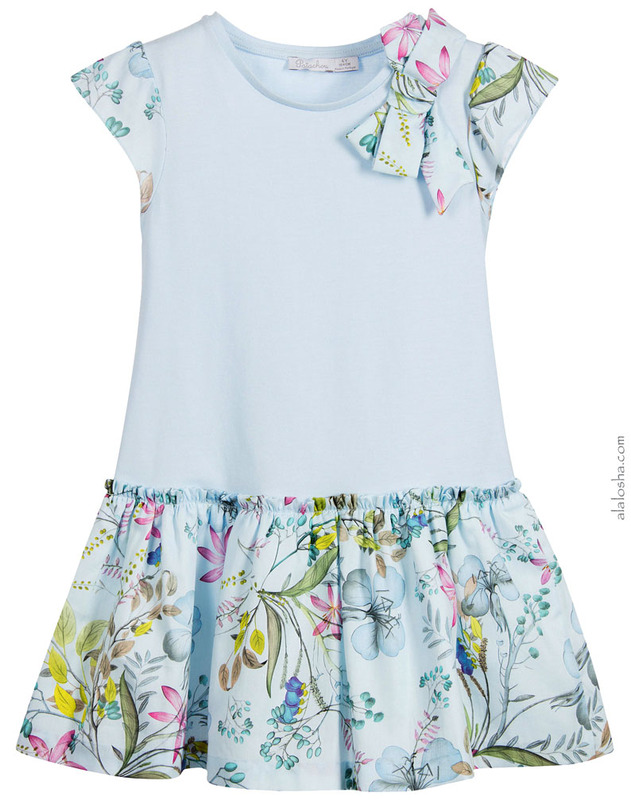 This drop waist dress has a stretch jersey top, with a floral-print woven cotton skirt and cap sleeves. A large printed cotton bow is on the left shoulder and the gathered skirt section is lined.